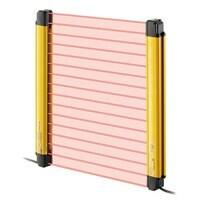 GL-R series What makes a light curtain "robust"? KEYENCE has designed a light curtain with a structure that prevents damage from parts or tools by narrowing the exposed lens area and recessing it in an impact resistant housing. 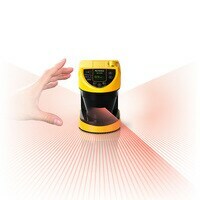 SL-V series For safety and efficiency in the workplace. 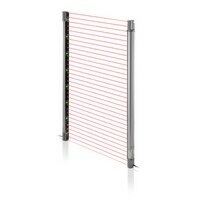 Introducing a safety light curtain completely focused on visibility. 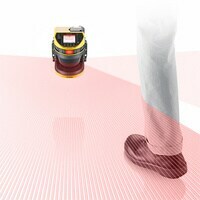 SZ series A safety laser scanner allows users to configure protection zones anywhere, even in complex-shaped zones.